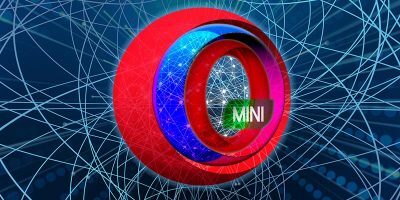 There are many apps that will let you create a connection between your PC and an Android phone to share files wirelessly, control specific apps and even control the Android phone remotely. There is another such app that will let you send audio from your PC to your Android phone. 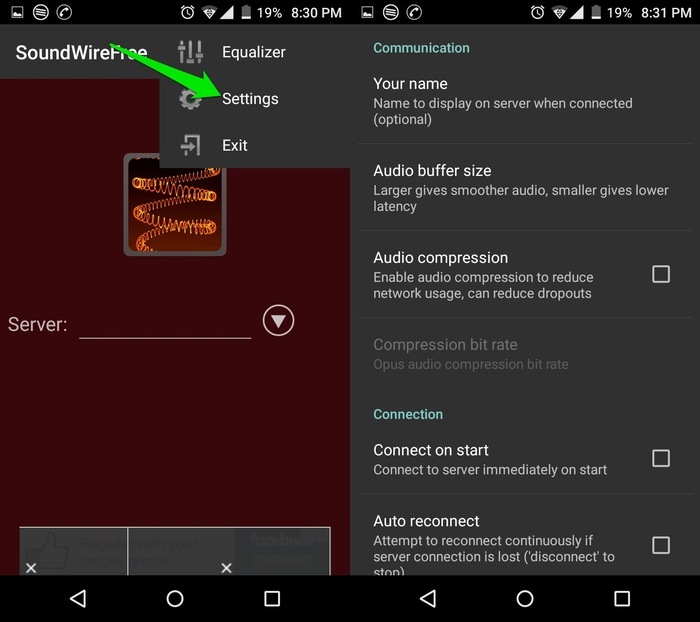 SoundWire lets you listen to audio from your PC on any Android phone using an Android app and a PC server. 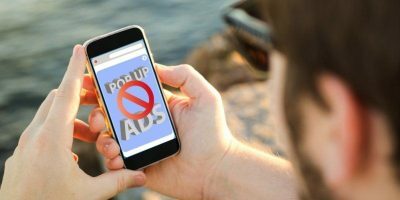 There can be many uses of funneling audio from your PC to your Android phone. What if your PC’s speakers are broken or the audio jack isn’t working? Furthermore, listening to audio wirelessly on your phone also allows you to easily move to different rooms in the house and still listen to audio from your PC. 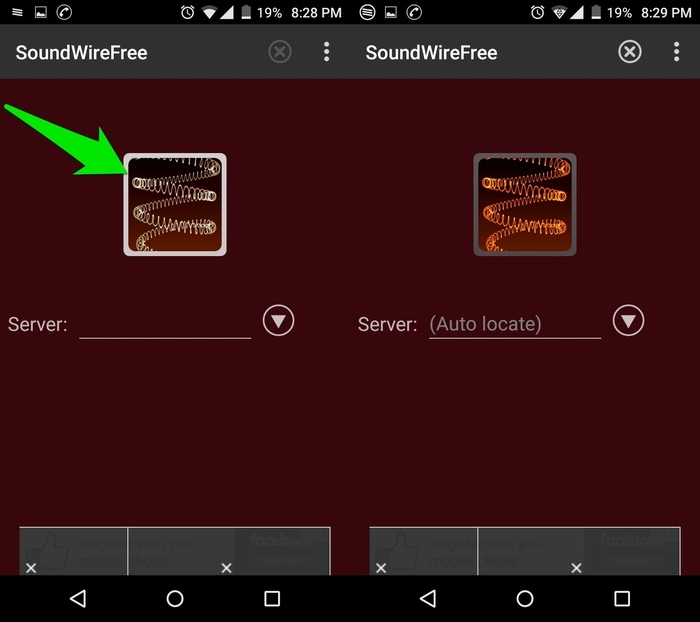 In this article we will show you how to set up SoundWire and listen to audio from your PC on your Android phone. To get started, download the SoundWire server to your PC; it supports Windows XP and above, Linux and also Raspberry Pi. Once downloaded, extract the .zip file and install the server using the provided installer. 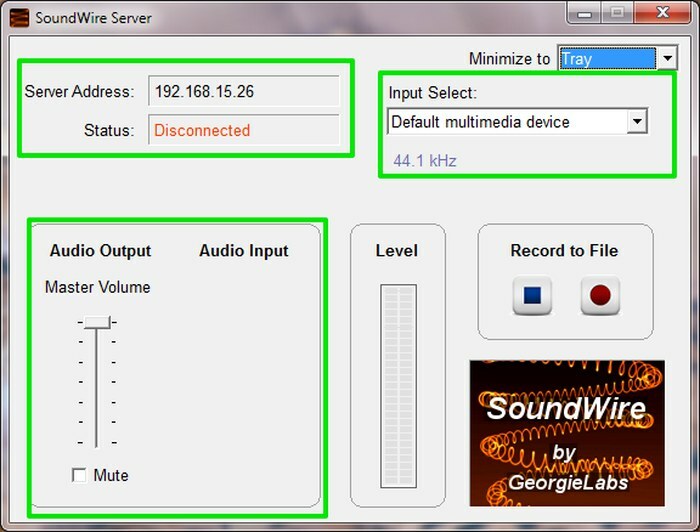 The SoundWire server has a really simple interface with limited options. You can control the Audio output volume, see the server address, make a recording of the transferred audio and even select the audio input device. SoundWire has both a free version and a paid version. The free version comes with ads (non-intrusive) and a voice identifying SoundWire every forty-five minutes. (It’s a little annoying, but it works.) You can get the paid version for $3.99 to remove the ads and the voice. 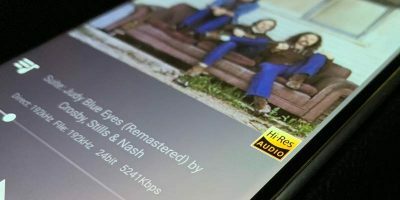 It will also let you compress audio to reduce network usage and connect up to ten Android devices to the server. We will be using the free version for this tutorial, which is more than enough for an average user. Download the SoundWire app on your Android phone and launch it. 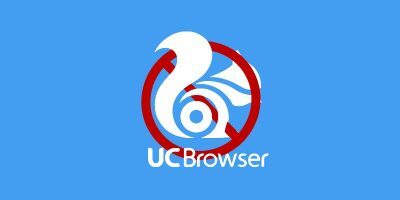 Make sure the server on your PC is running, and tap on the SoundWire icon in the middle of the screen of your Android phone. SoundWire will automatically detect the server if you are on the same network and connect with it automatically. 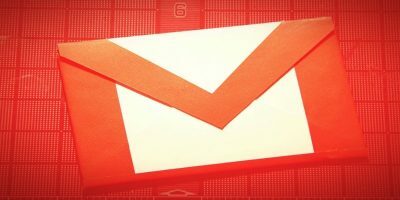 The status of the server on your PC will change from “Disconnected” to “Connected.” That’s it – any audio you play on your PC will now be routed to your Android phone. In case it doesn’t automatically connect, you can also enter the “Server Address” provided on the PC server in the SoundWire Android app to manually connect. You can also access the built-in equalizer by tapping on the main menu on the top-right corner (three vertical dots) and selecting “Equalizer.” I found the equalizer to be very simple and reliable with options to customize it according to the size of the room you are in. If you go to “Settings” from the main menu, there are many options to customize the audio output. A notable one is “Audio buffer size” that lets you achieve lower latency when needed. The audio latency was approximately one second late for me when playing a YouTube video on my PC, but adjusting “Audio buffer size” to 32k fixed that. 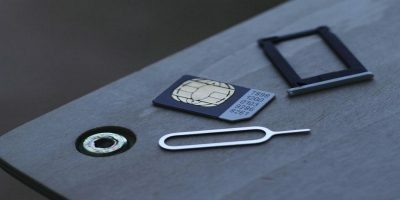 Some of the other options that you will find there include audio compression (with a 10-minute trial in the free version), ability to immediately connect to the server, native audio, ability to keep the screen on and the ability to give a name to your server. 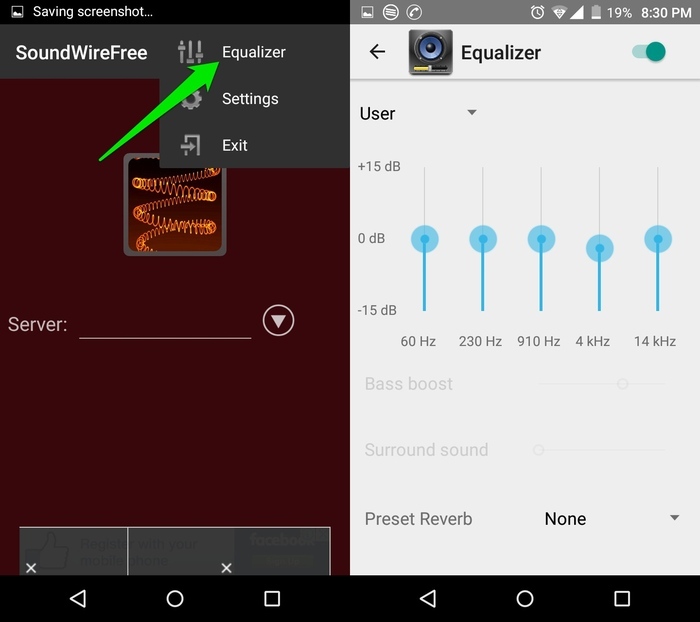 SoundWire does a great job of sending audio from your PC to your Android phone. It has a simple setup, and the customizable settings are always a plus. However, you might have issue with audio latency while playing audio from an online source (like YouTube), so make sure you use “Audio buffer size” in those situations. WiFi Audio Wireless Speaker is also a good alternative if you are having a latency issue (I used it for approximately five months and never had a latency issue. ), but its interface is very limited and ads are quite annoying as well.